Back in 1990 Andrzej Sapkowski released his first book: The Witcher. 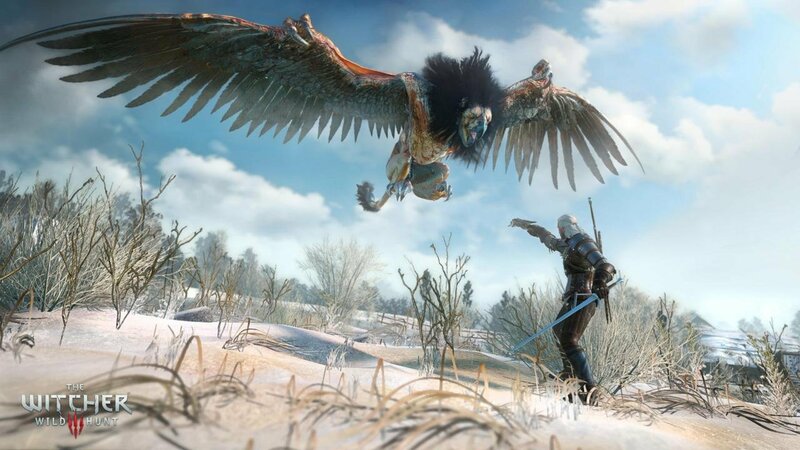 The following year saw the release of The Sword of Destiny, which precedes the Witcher saga. These books introduced the world to Geralt of Rivia, the White Wolf, and his adventures on the roads through Temeria. These stories brought together fairy tales and folk tales from the Eastern European regions, following our hero as he encountered and fought off monsters and curses that were afflicting peasants and royalty alike. The books were a success, and were followed by a series of 5 more books that followed the prophecy of Ciri, and young girl rescued by Geralt who was raised to become a Witcher. 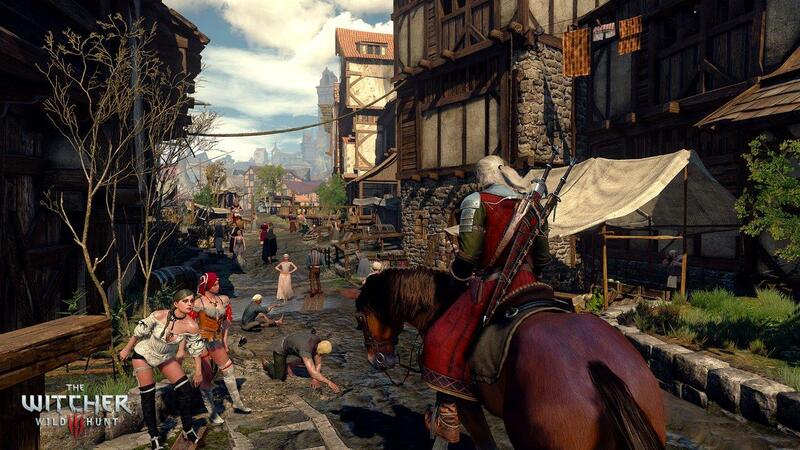 Flash forward nearly two decades, when CD Projekt RED released the first Witcher game in 2007 to critical acclaim. It’s sequel, Assassin of Kings followed up in 2011 which also saw the series move over to consoles for the first time. 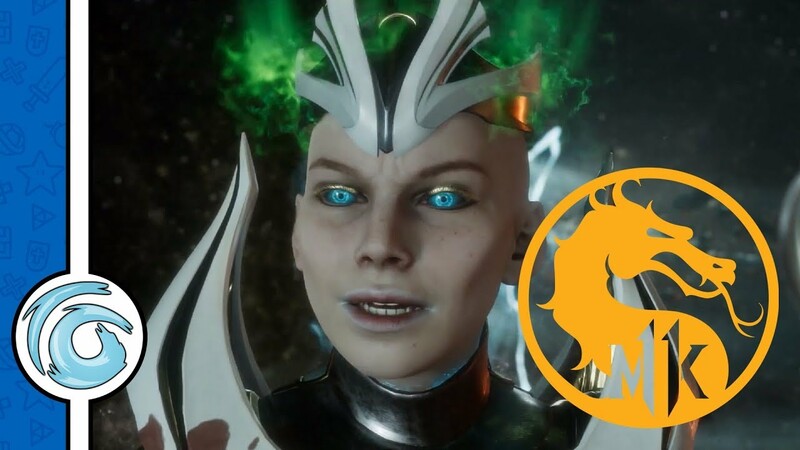 This series of games was always going to be a trilogy, with the final installment arriving on both the Xbox One and the Playstation 4. 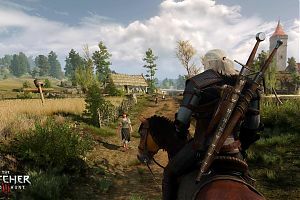 CD Projekt RED did have an extra year of development time to finish and polish the game, and the studio only being 250 strong have delivered what is essentially a love letter, not only to the RPG genre but to the series as well. 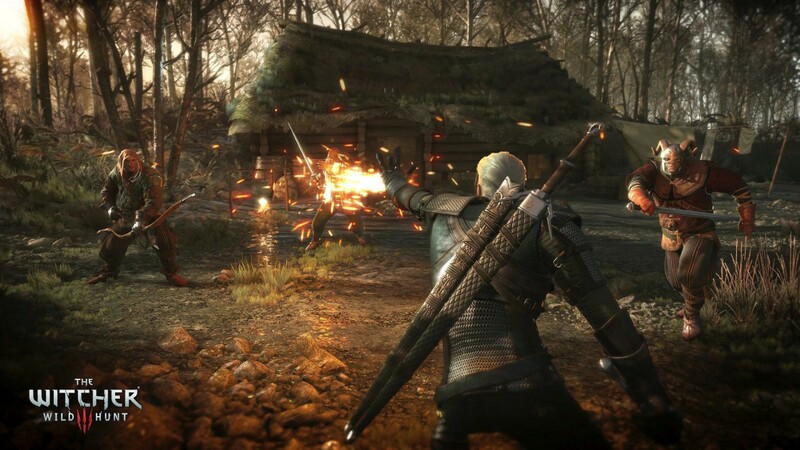 The game starts with Geralt tracking his lost love, Yennifer, as she flees from a conflict between the Northern armies and Nilfgaard. 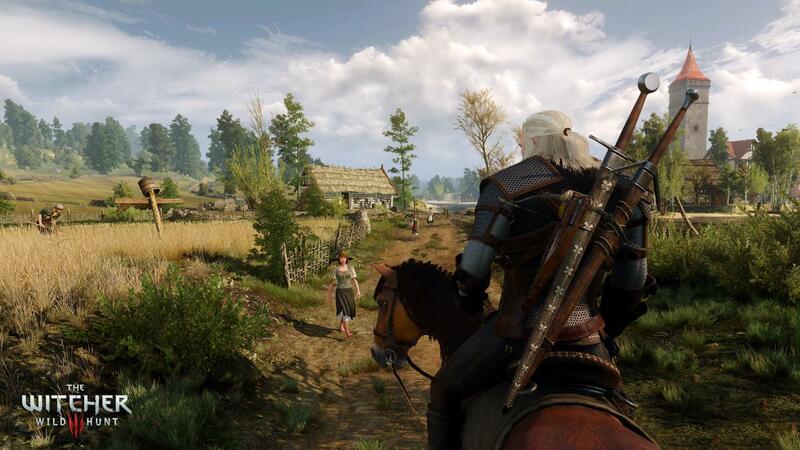 This opening section acts as a prologue and teaches the basics of the Witcher’s profession to the player, allowing you to learn the basics, and explore this area of the country. It is the smallest open area of the game, but the quests available in this area introduce you to the main elements of the game play. One of the biggest issues that put a few players off in the first game was the combat. While it has been improved, and it does become easier when you have a few levels behind you, it can still remain something of an issue. Locking on to a single target when you are being rushed usually ends in death. There is no way to switch between enemies when you are locked on, and this can lead to being swamped. I found it much easier playing the game without using the lock on but by rolling and dodging my way around. 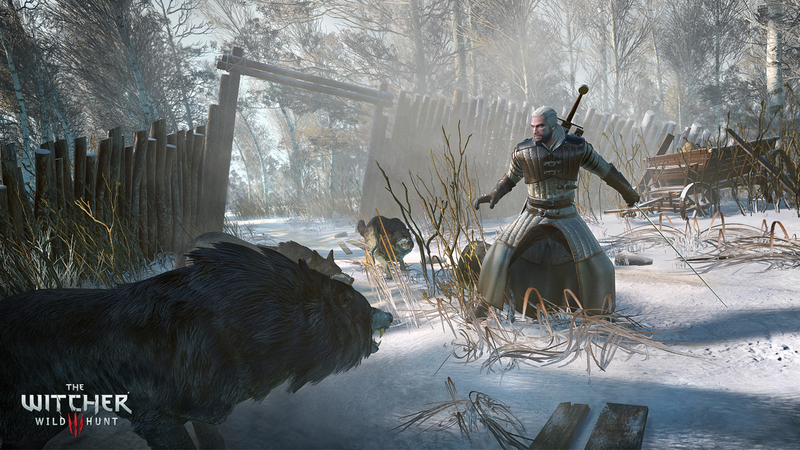 Geralt will always look and face the nearest enemies, so there is always a visual clue as to who will attack next. The real issue from the combat come from smaller areas, as the camera tends to aim in the direction you move. Signs have also been changed and varied as well. Accessed through the LB button, a quick hot wheel gives you the choice of 5 signs. From Igni (fire) Quen (shield) Yrden (trap) as you level each of these up they give you further options to expand your use with them. Igni for example can upgrade to give you a stream of fire from your hand, Quen can have an explosion added so when an enemy hits you, your shield causes them damage. Only 12 Upgrades can be applied to Geralt at one time, and in total there are roughly 20 different upgrades. (10 from passive, about 70 upgrades in total) Of these only 12 can be applied. You can change these at any time, and as you progress will collect mutagens, which when added to Geralts skills, will boost the power when matched with the correct upgrade. When you do get the hang of combat, it flows beautifully, mixing light and strong attacks with a dodge or a roll and then using a sign for a little defense or offense. It can just take a while to overcome how loose it feels at first compared to some other action based RPG’s, but it does work. 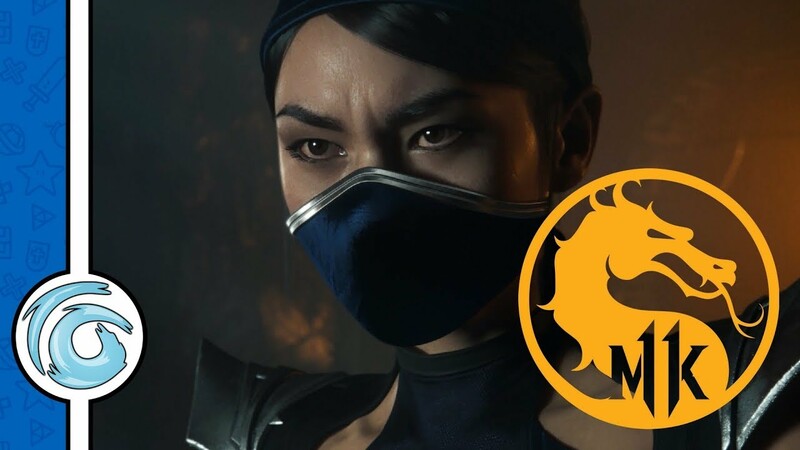 The combat is visceral, and when you are down to killing the last person the game switches to a slow motion camera to show it all off in all its brutal detail. 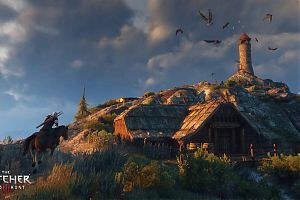 Velen and Novigrad are the two inter-connectable areas in the game, with Skellige accessible by boat later on in the game. These areas are huge. 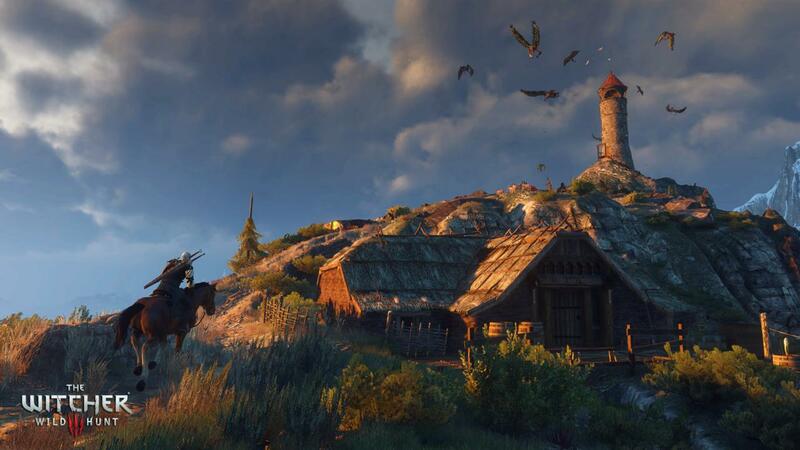 From when you first enter Velen the effects of war that has ravished the land is immediately and visually realised. Bodies hanging from a tree, soldiers patrolling the highways and roads up turned from soldiers marching. The details of this world are visually stunning. Weather effects from rain and snow are ever present and even the trees and fauna sway in the wind. The world is varied as you move through it, and the locals all go about their daily business. Fast travel is available as soon as you have located a sign post, but traveling through the world either on foot or horse back is something that is encouraged as there is so much to see and do in the world. The main quest runs at 50 hours long, and as I am writing this nearly a month after release I have yet to finish it. 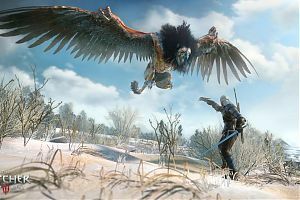 Before the games release, CD Projekt RED had some speed runners tackling the game, who by skipping all the dialogue options and fast travelling, still only managed to complete it in 25 hours. It’s a big game. 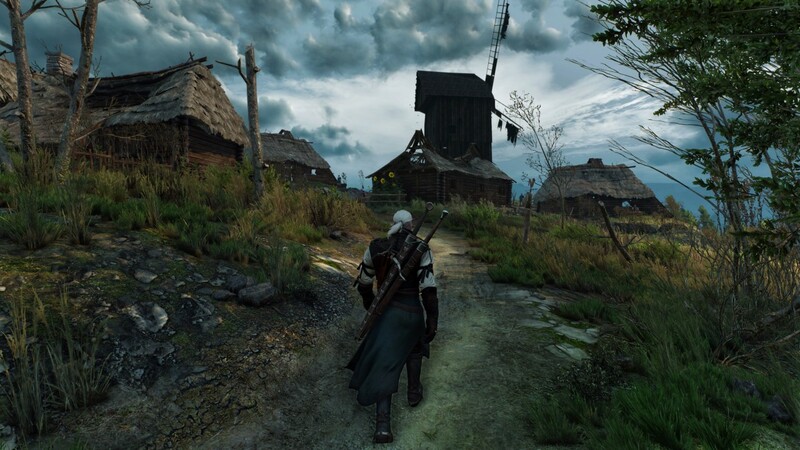 There are many other quests to do, Witcher contracts, friend missions, treasure quests and some random events you will come across as you walk the path of a Witcher. It is easy to get distracted. At certain points through the main story you will take control of Ciri, and these sections fill in some of the story as you continue searching for her. 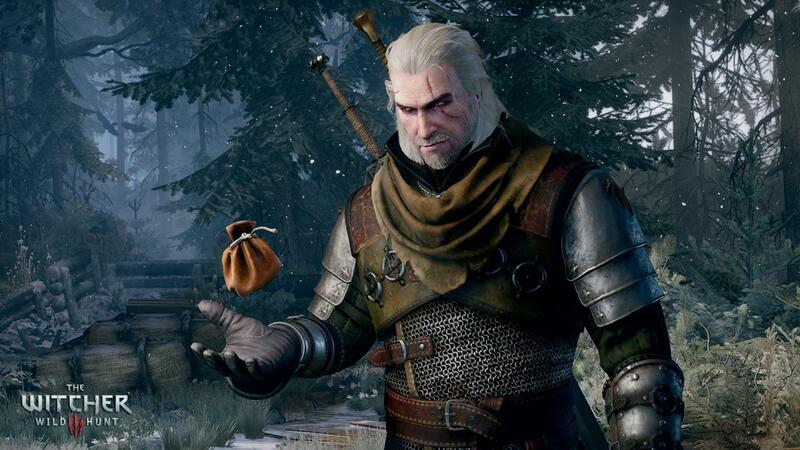 The Witcher contracts are an excellent way to start earning money and treasure. They are mostly sign posted on a notice board in a town or village and with the aim for you to kill a monster that has been plaguing the local populace. The first point of call would be to always talk to the contract giver, asking for some information about the monster and then maybe haggling for an agreed price for the contract. 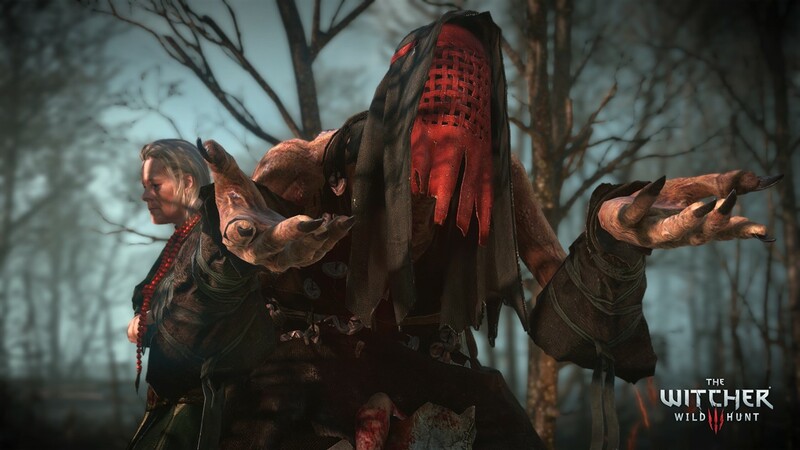 The monsters are usually given a nickname that has been passed around out of fear by the villagers, and you as Geralt have to talk to people for clues to the identity of the monster, and then the scene of the attack for more clues as to what you are fighting. This is where a new mechanic comes in to play that has been added. Witcher senses. This works in exactly the same way as detective vision from the Batman series, and focuses Geralts sight and hearing and enables you to locate points of interest at a scene. 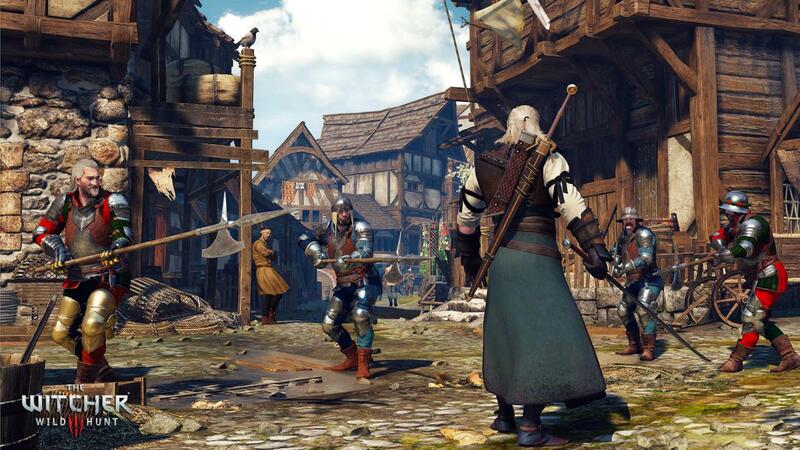 When Geralt has gathered all this information, he then puts all of the pieces together and lets you know what you are up against. Preparation is always key and after doing this you can look up further information in the bestiary so that you can better prepare yourself for the fight. As you progress through the game, the bestiary will update with all the monsters you come across, either by fighting them, or reading books contained within the game world. All of the creatures have a certain weakness, and this can be exploited when you square up to them. Blade oils increase the damage against a specific type of enemies for a short period, and they just give you that edge as the fight goes on. All of the contracts are unique and all give a glimpse in to the lives of the locals who have a story to tell, and as you progress through them sometimes you wonder if you’re hunting the right monster. A few of the stories in the game give you an option for multiple paths. 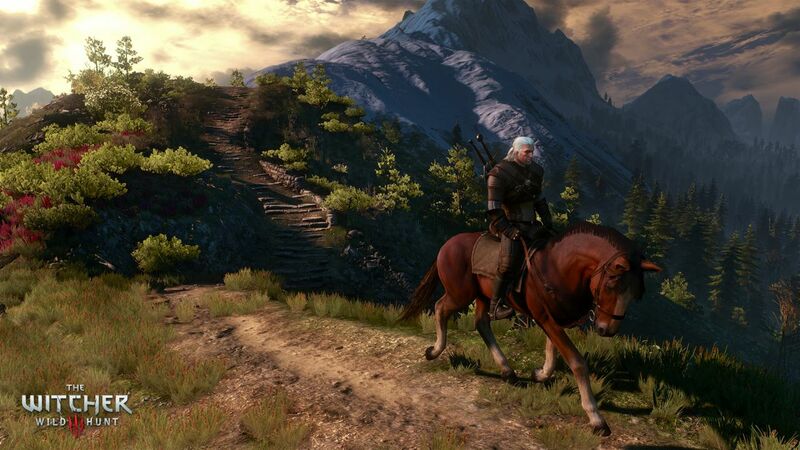 There is no right or wrong answer in the world of The Witcher, more a choice of the lesser of two evils. But every choice you make will have an impact on the world as a whole and even the ending of the game. This means that there are plenty of options for multiple replays of the game. 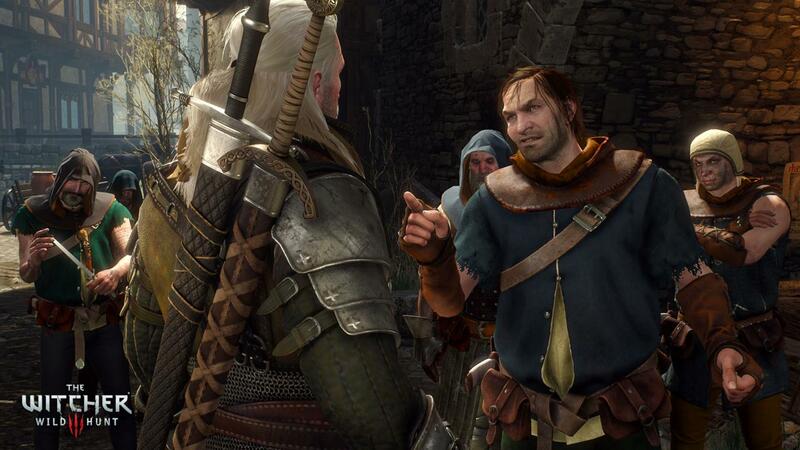 The NPC characters that you meet along your journey all feel part of the world that CD Projekt RED has created. The scriptwriting is masterful and almost feels like an extension of the books. There are never any easy decisions in the game, and none of the choices you have to make are easy to decide. Many times during a quest I had to put the controller down to think of the consequences that my actions would have. The game truly makes you love or hate the characters that are put in front of you. Sometimes the last choice of the mission is easy. Sometimes. 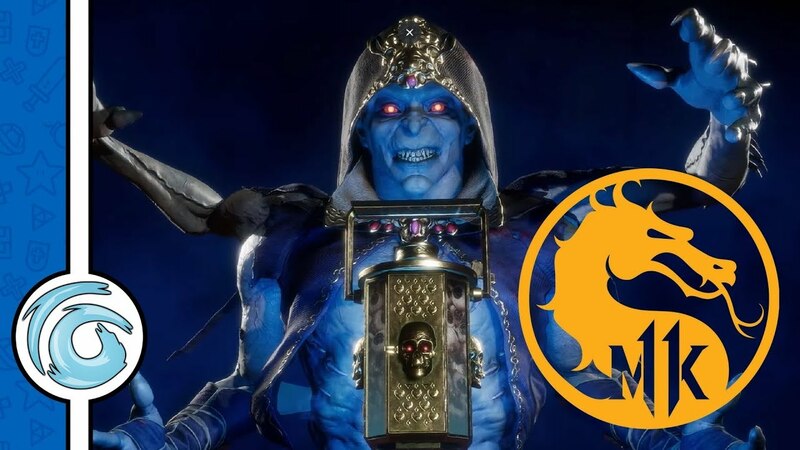 During the last 8 weeks the studio also started patching the game and in some ways completely changed it. Most of the complaints I had about the game were around the inventory management. Happily I can say that this has been patched. Crafting materials no longer have weight, and a storage boxes have been placed around the map, so you no longer have to sell your trophies or weapons. There are still some issues, such as the loading times for inventory items, and the crafting recipes can still be a pain to navigate. The menus from the last game have been improved but still feel more PC friendly than console, but they are much easier to get the hang of. The worlds openness is impressive, load screens are minimal when in the game, in fact there are no load screens at all when in game, but die a few too many times at one stage of the game and you will be seeing a good 30-45 second load screen before reattempting. I have even seen the famous floating eyeballs while the game loads, but again this is more testament to the size of the game than anything else. Personally, I can’t rate this game highly enough. I have only just finished it as I am writing this, and I can’t wait to get back in. At some point in the near future New Game+ will be released. A favourite with RPG players, the mode allows you to start again, with all your currently equipped weapons, armour and skills to go back in to the game again with the enemies matched to your current level. 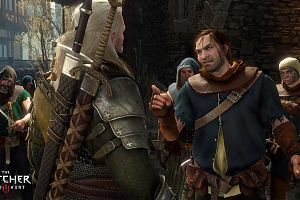 There was never any level cap for Geralt, and players have been asking for the mode since this was discovered. The studio is currently working on this now. 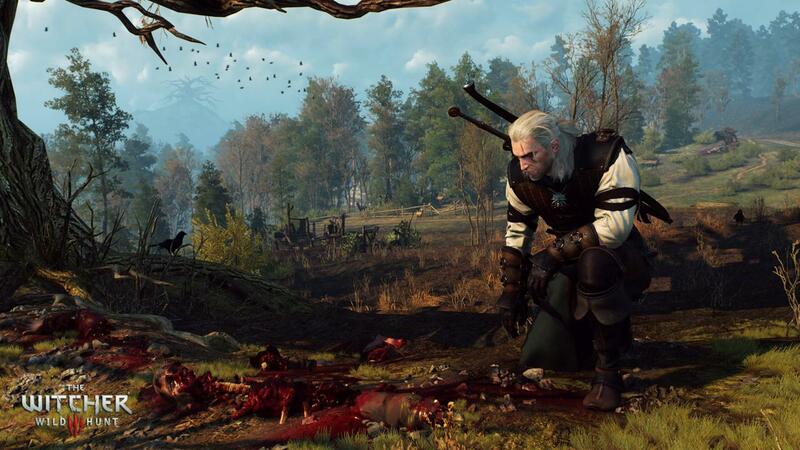 The Witcher 3: Wild Hunt is not only one of the best games to come out this year, it’s one of the best RPGs in a very long time. If you are looking for an extended break in the countryside, Temeria may very well be the best place to go this summer. Not only one of the best games to come out this year, it’s one of the best RPGs in a very long time. 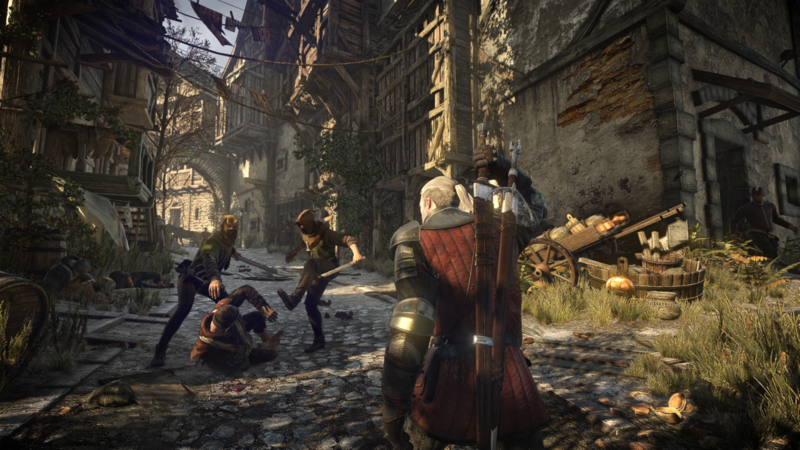 This review is based on playing the Xbox One version of The Witcher 3: Wild Hunt .